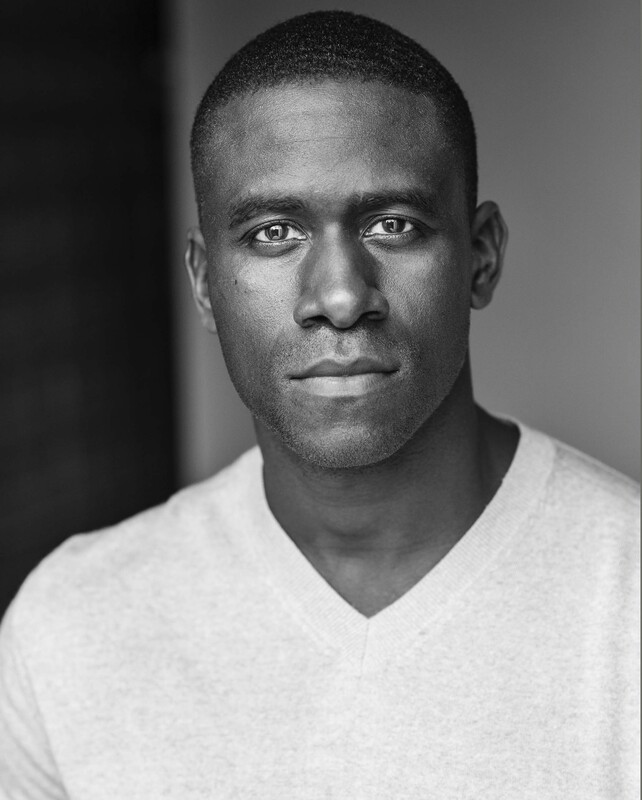 ​Following on his work with Nicolas Kent on The Colour of Justice in 2000, Leon graduated from LAMDA in 2003. His theatre credits include Goodnight Desdemona (Othello) Toucan, Still I Pray (Jonny) St Bartholomew The Great, The Oxford Samuel Beckett Theatre Trust Award 2013 in association with Barbican & Create Festival (finalist), The Colour Of Justice: Stephen Lawrence Inquiry (Dwayne Brooks) Tricycle and National Tour, Work Life Toucan, Catalina (The Moor) Untold Theatre. Notmoses (Rabbi) Arts Theatre westend. He also have a keen interest in meeting people and socialising, He believes meeting different types of people and interacting has given him the confidence to deal with different types of people in different situations, which he believes has increased his skills in listening and giving productive feedback. During his spare time he loves to go the gym and keep fit and is a keen footballer.